What environmental message did your child learn at school today? 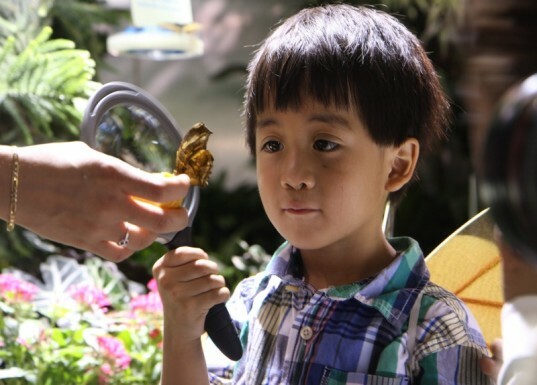 While environmental education is sorely lacking in many schools, we wanted to highlight some of the inspiring plans and programs that do currently exist, whether during regular classroom hours or after school. Read on for more than seven programs and resources, most of which are low to no cost for schools to incorporate. If your child's school isn't ready to commit to an environmental ed curriculum, there's plenty of opportunities for you to bring the green messages and plans back home for some extra credit environmental learning. 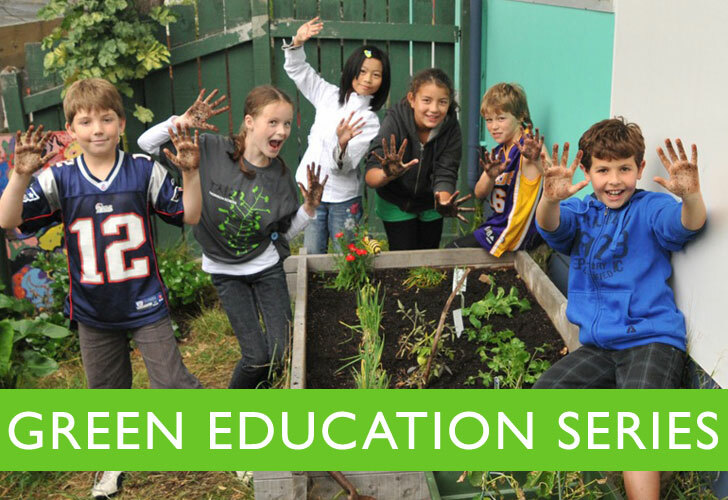 Founded by two educator/moms, Green Apple Kids offers low or no cost afterschool and weekend environmental education programming throughout New York City. Beginning with the first environment (the child’s body), Green Apple Kids teaches nutrition, yoga, and breathing through fun exercises (some alongside parents) and then branches out into other critical environmental areas including watershed exploration and tree identification. Created for high school educators looking to incorporate more environmental content into their lesson plans, the Classroom Earth community is a great place to join. The website has a wonderful resources page where literally hundreds of lesson plans are listed according to subject (including ESL classes and American History . There’s even a helpful page for How to Make the Case for Environmental Education to Your School Administration. 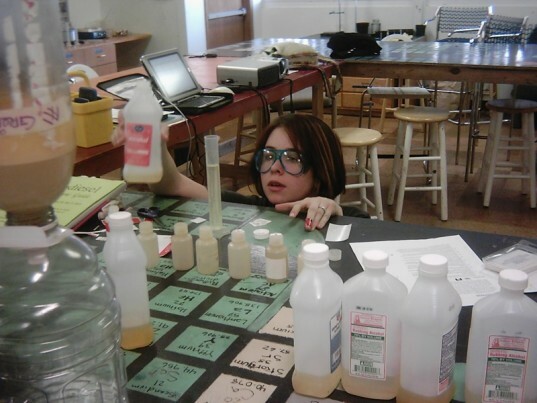 A program of the National Environmental Education Foundation, Classroom Earth also regularly updates examples of how schools are making use of their curriculum. 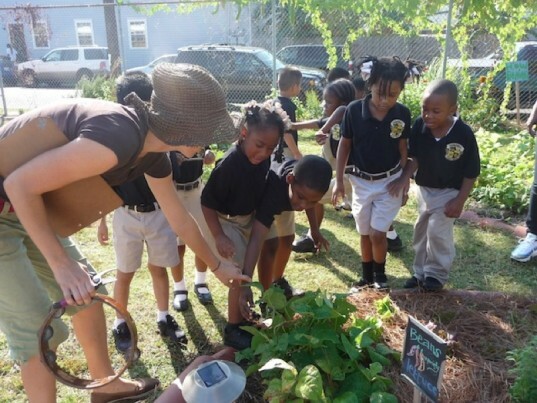 The Edible School Yard in New Orleans, founded in 2006, takes place at 5 public charter schools in New Orleans. Through organic gardening and seasonal cooking, the teachings from ESY NOLA (which cover topics ranging from factory farming to levee building in an age-appropriate way) are incorporated throughout the schools’ curriculums. The program offers even more enrichment through programs like Budding Entrepreneurs, an afterschool group in which middle schoolers create value-added products like vinegars and jams to be sold at local markets. Check out their website for lesson plans! A 30-year-old program of the American Forest Foundation, Project Learning Tree provides curriculum resources for all grades and subject areas. More importantly, the program inspires action through service learning projects. PLT’s GreenWorks! grant program provides financial assistance to school community service projects, and the GreenSchools! program also helps kids and teachers examine their own school environment and make changes (such as calculating the school’s energy usage and then finding ways to reduce it). 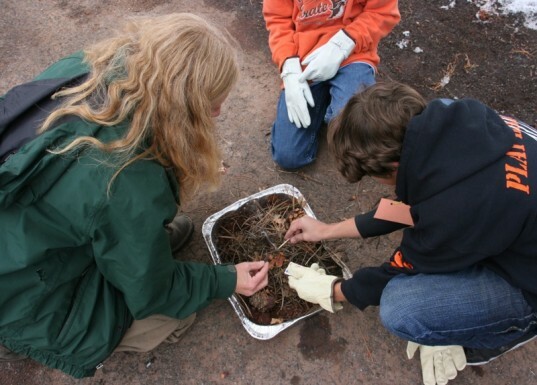 Part of the No Child Left Inside Coalition and a program of the Council for Environmental Education, Project WILD brings environmental awareness to a vast network of schools and kids (currently over a million educators have “gone WILD”). State wildlife agencies form the knowledgeable outreach backbone to this program: educators attend workshops covering various topics on conservation and wildlife specifically tailored to the needs and issues in their state and come back armed with a resource guide that offers activities, information and facts to integrate into every subject. Younger kids (ages 3-7) can benefit from the early childhood component, Growing Up WILD. Providing curriculum about water education, Project WET teaches children about the importance of water for all forms of life and their critical role in managing this often neglected resource. The program also organizes community water events in conjunction with festivals to illustrate the global need for clean water access. Started in 1984, Project WET works in a similar “train the trainer” model to Project Wild, in which educators attend workshops for nominal fees and then disseminate the curriculum at their respective schools. Check out some local schools in your area. From a public school in Roanoke, Virginia that includes fostering environmental stewardship as part of its mission statement and has an energy saving competition as well as schoolwide recycling at every grade level to a charter school in Albuquerque, New Mexico that has rain barrels on every building and where kids make their own organic almond butter, a school that integrates environmental education may be just around the block or across town from you. 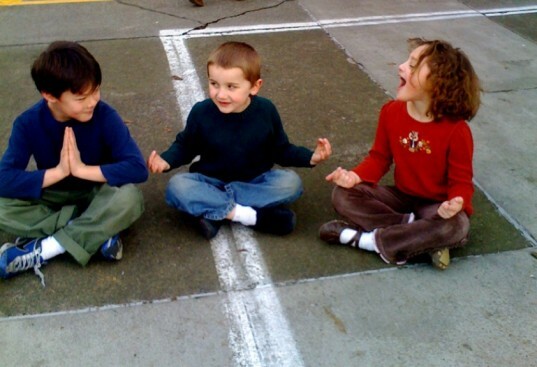 Other options like Waldorf schools generally have inherent green roots, often use natural, hand-crafted toys and are committed to outdoor learning opportunities. Plans were announced for implementing Green Ribbon Schools, recognizing the environmental efforts of schools across the country. Give some support to the local schools in your area and help them get started on a better, greener path! A 30-year-old program of the American Forest Foundation, Project Learning Tree provides curriculum resources for all grades and subject areas. More importantly, the program inspires action through service learning projects. PLT's GreenWorks! grant program provides financial assistance to school community service projects, and the GreenSchools! program also helps kids and teachers examine their own school environment and make changes (such as calculating the school's energy usage and then finding ways to reduce it). 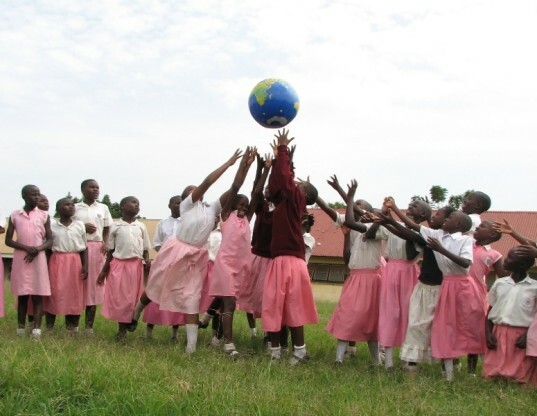 Part of the No Child Left Inside Coalition and a program of the Council for Environmental Education, Project WILD brings environmental awareness to a vast network of schools and kids (currently over a million educators have "gone WILD"). State wildlife agencies form the knowledgeable outreach backbone to this program: educators attend workshops covering various topics on conservation and wildlife specifically tailored to the needs and issues in their state and come back armed with a resource guide that offers activities, information and facts to integrate into every subject. Younger kids (ages 3-7) can benefit from the early childhood component, Growing Up WILD. Providing curriculum about water education, Project WET teaches children about the importance of water for all forms of life and their critical role in managing this often neglected resource. The program also organizes community water events in conjunction with festivals to illustrate the global need for clean water access. Started in 1984, Project WET works in a similar "train the trainer" model to Project Wild, in which educators attend workshops for nominal fees and then disseminate the curriculum at their respective schools.